Based in Sutton-in-Ashfield, Nottinghamshire, the company operates a purpose-built training centre featuring its own workshops and two reversing areas. Backing up the team of fully qualified and registered instructors is a fleet of modern vehicles, and new ones are added each year. 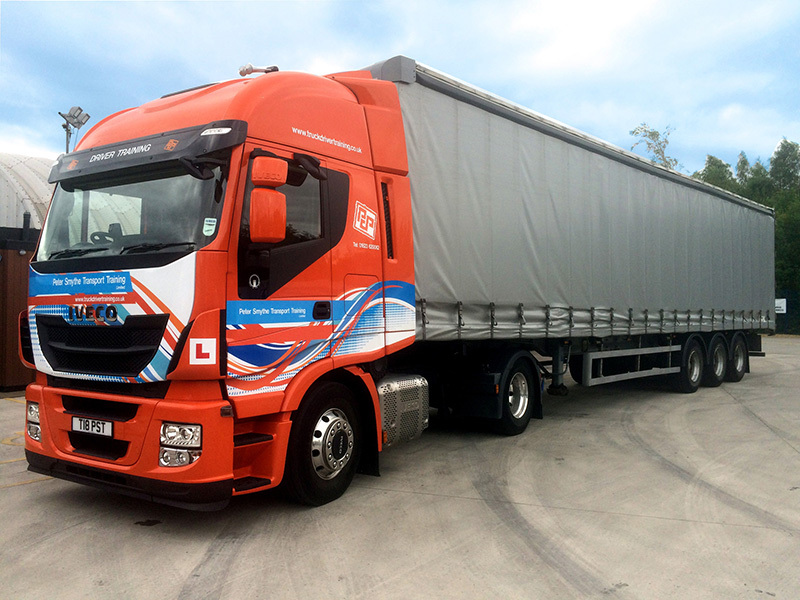 For many years, Peter Smythe Transport Training has offered residential courses to candidates living more than 70 miles from the training centre. “At any one time, there are a number of candidates staying with us,” concludes Peter.